Rio Lewis is a senior, sociology major at Morehouse College from Harlem, New York. 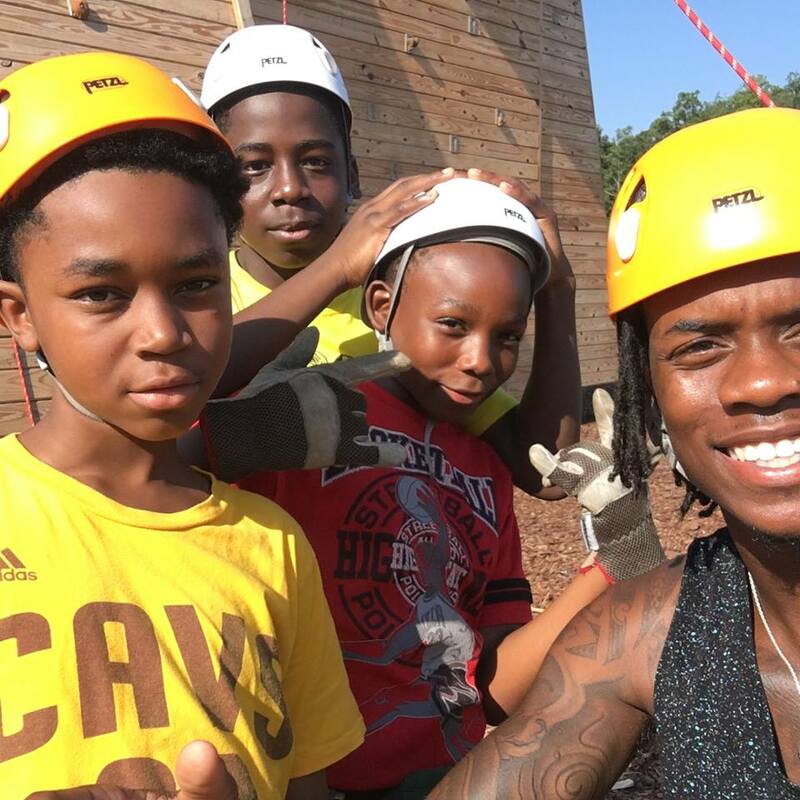 This summer Rio has spent his time away from classes, impacting the lives of young men through an innovative summer camp program that he has founded. Operation Summer Exposure is the name of his program. It is a subsidiary of his non-profit program, Operation Exposure. 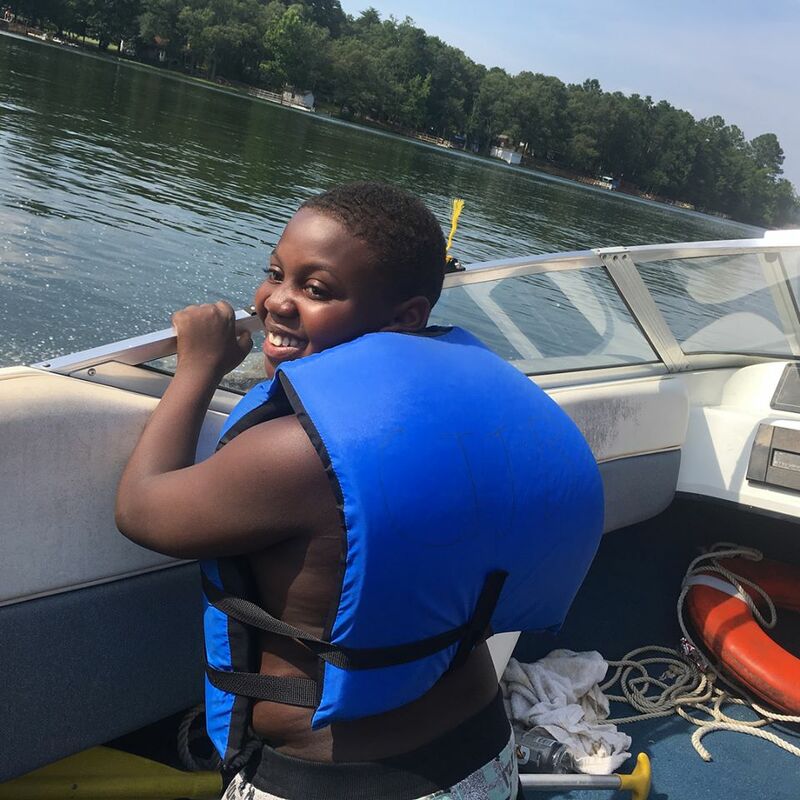 The goal of the Operation Summer Exposure program this year was to bring ten young men ages 12 and below, to experience a summer camp. Each young man was a member of the Salisbury-Concord area. 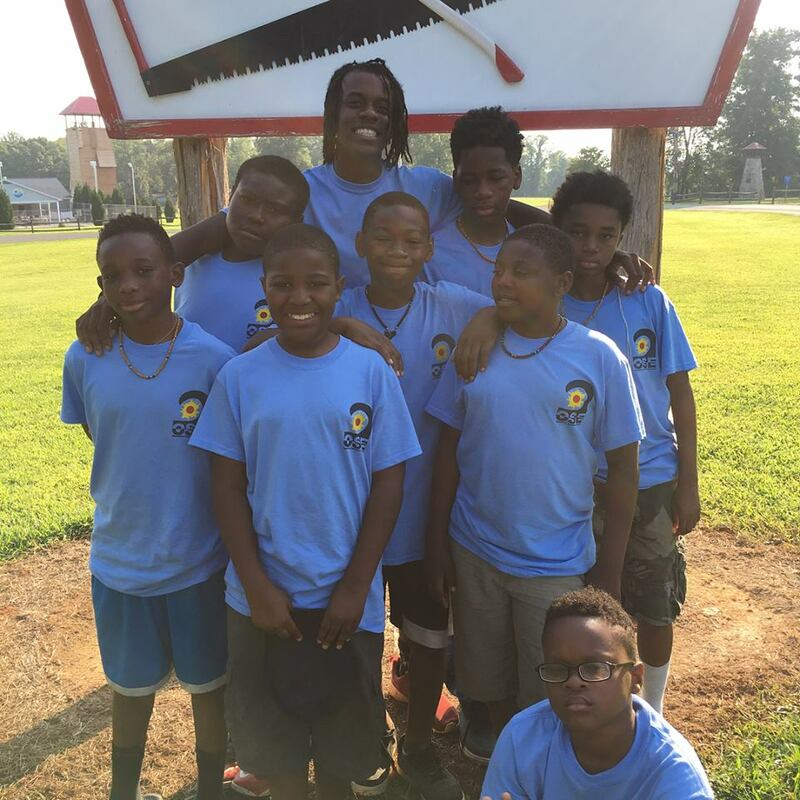 The young men experienced a week long camp in New London, North Carolina. The camp’s intention is to expose the young brothers to new recreational activities that they may have never encountered. These activities included fishing, kayaking, archery, rifle shooting, motorboating, paddleboarding and much more. “One summer, I was granted a trip to a camp, and have since become a lifelong lover of the experience. I began working there at 14, and have yet to miss a summer of mentoring, leadership, and most importantly, fun. I am a firm believer in doing anything you can to improve the lives of others, and this [summer] project is just one of the many ways I plan on doing so”. Lewis came up with the idea on a volunteer assignment at Morehouse College. As a Morehouse College Bonner Scholar, Lewis mentors young students at M. Agnes Jones Elementary School. During his time at the school, he learned that many of the children he mentored had never been out of their neighborhoods. The young men had never been to a camp or experienced the camp lifestyle that he had learned to appreciate at their age. This acknowledgment compelled him to want to get involved and expose the young men to different activities he enjoyed as a young child. With his goal set in mind, Lewis raised over $6000 dollars for the camp through crowdfunding. His drive comes from lessons he has learned while at Morehouse. “Morehouse has taught me how to be the light even if no one follows you, and to trust in your judgement. My time in undergrad has helped me become more confident in myself and to stand up for something I believe in, and have a passion for.” Lewis expressed. He also plans to continue his project every summer. Within the next few years Rio Lewis wants to expand the project to not just target young men but young women as well. He aspires to to increase the size of the groups, and one day even travel abroad with his camp participants. We at HBCU Buzz appreciate Rio’s work to exposing the youth to a different way to spend their summers. To learn more about Rio’s work you can follow him on Instagram. at @rio_smoov.